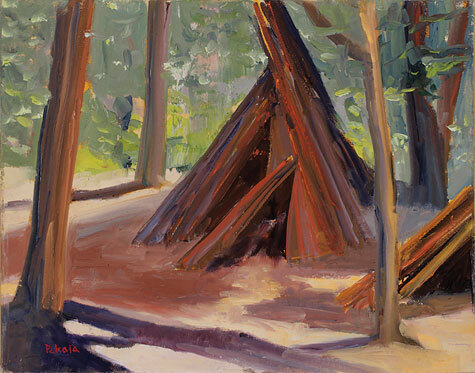 Joyce's painting "Indian Village" at Yosemite was chosen from 750 entries. It will be on exhibit through October 2012 at the following locations. workshops in San Diego County and Orange County. 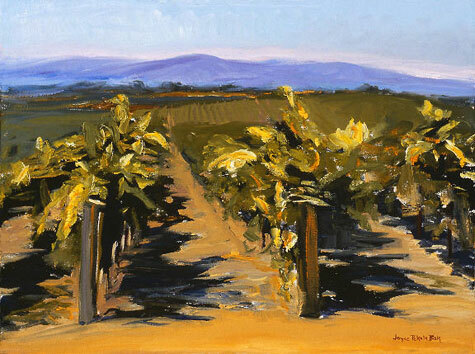 Cabernet Vineyard, Oil on Linen, 12"x16"